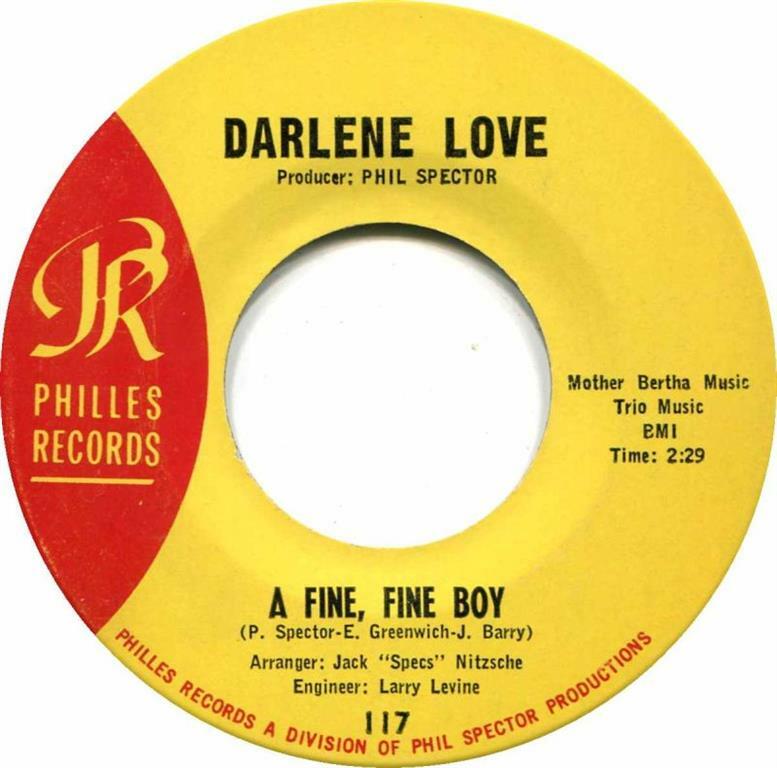 Bruce covered the song 7 times and sings it as "a fine fine girl"
"A Fine, Fine Boy" was written by Phil Spector, Jeff Barry, Ellie Greenwich and was first released by Darlene Love in 1963. In 2009 they were together at stage in MSG. ( 2009-10-29 Madison Square Garden, New York City, NY). He inducted her with a lot of admiration and as : "the voice of Phil Spector’s greatest creations".